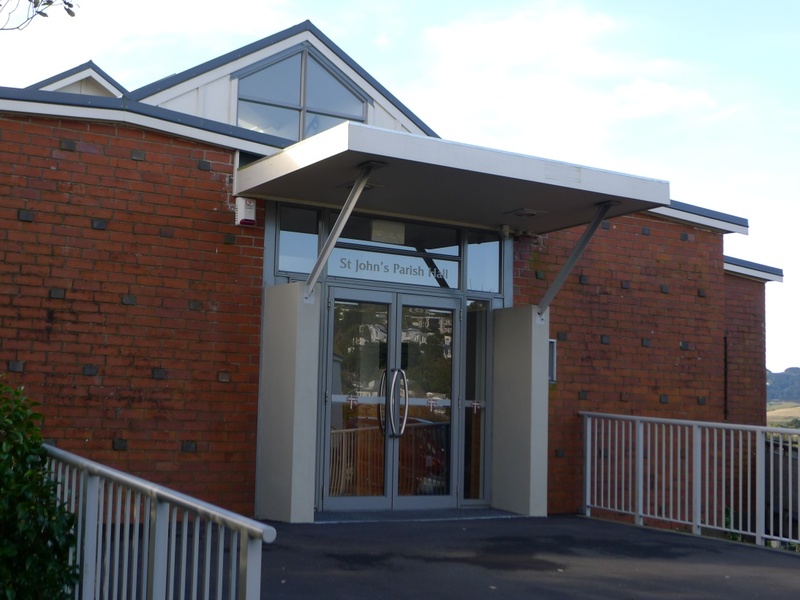 The Anglican church of St John the Evangelist in Johnsonville has a hall facility with rooms that are hired out to the public. The building recently had major renovations and is modern, spacious and bright. There are three rooms available for public use: the hall, the Hunter Lounge, and the Villas Trust Lounge. This modern, sunny room will seat up to 25 theatre-style. 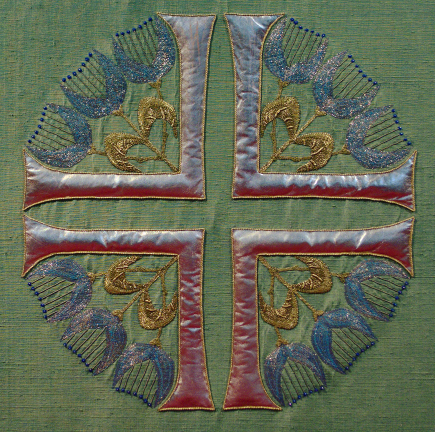 It is ideal for medium-size meetings, discussion groups, craft groups and small classes. Access to a full kitchen is usually available. This room has comfortable casual seating for 12 and will seat up to 16 at tables. It has tea- and coffee-making facilities. 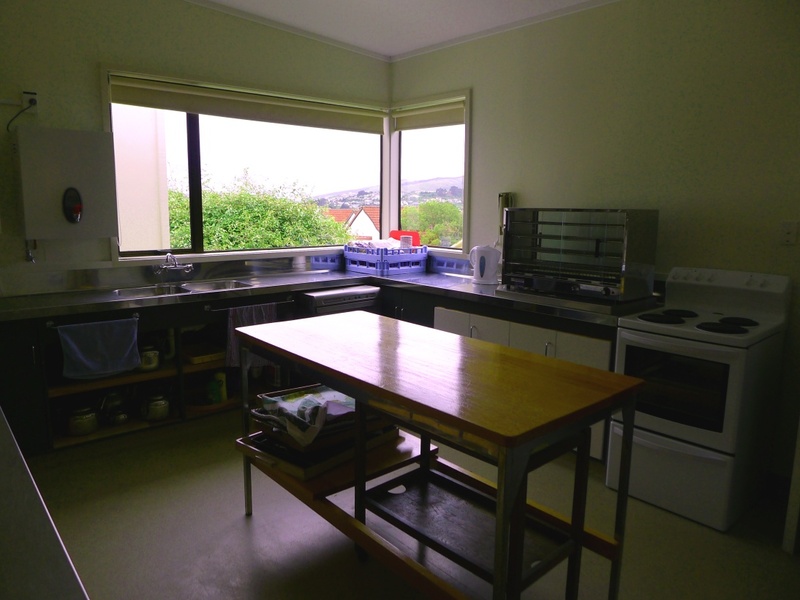 Access to a full kitchen is usually available. 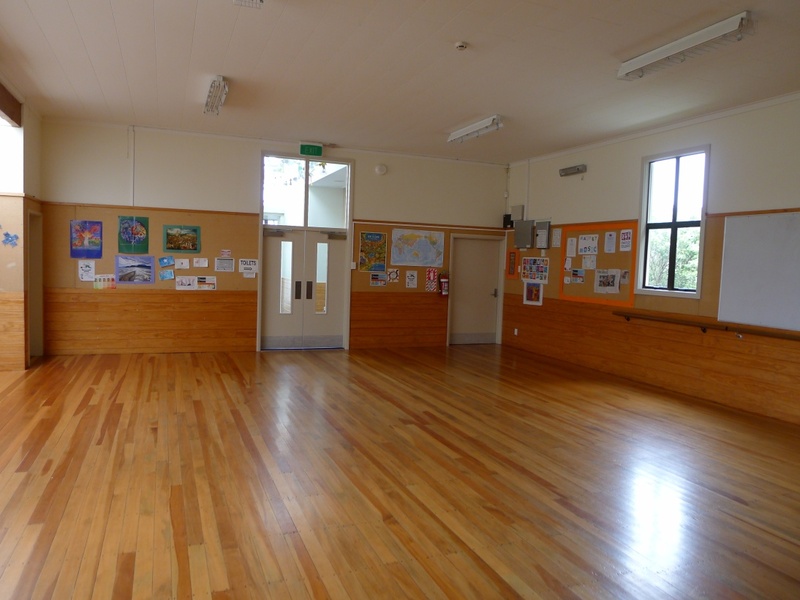 The hall is available for either regular or casual use. 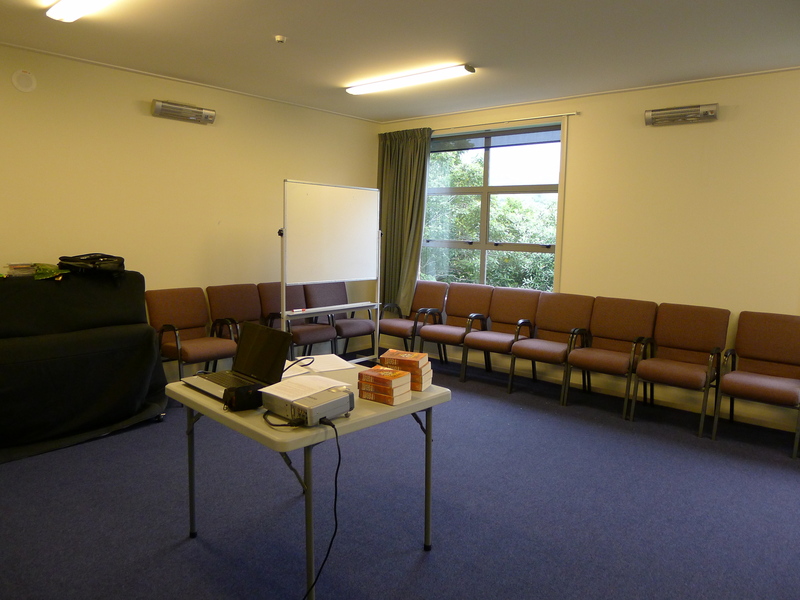 If you want to discuss using the hall, would like to view the facilities, or have any questions, please contact the office by phone (973-1729) or email (office@johnsonvilleanglicans.org.nz).